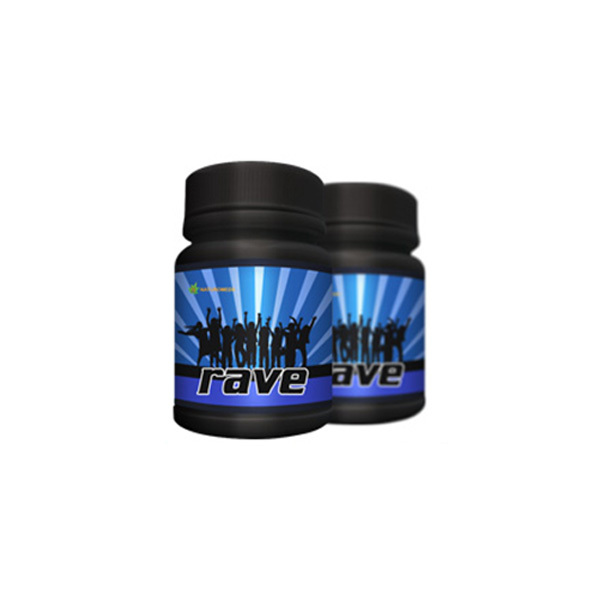 Rave is a natural energy boosting supplement that provides an instant energy boost that lasts long. 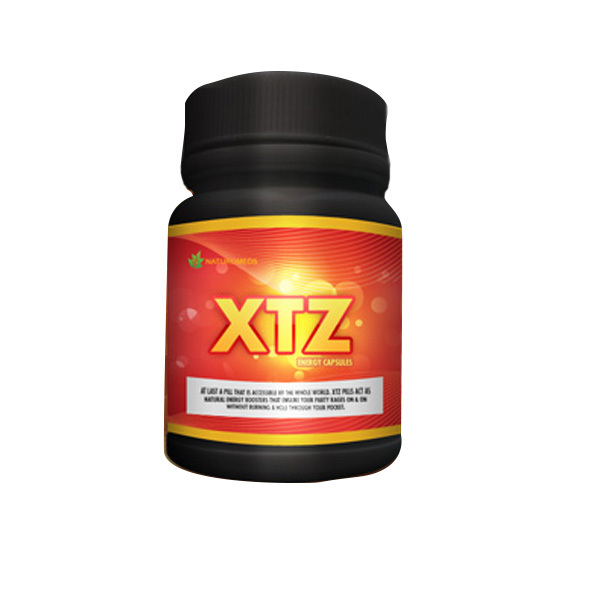 It stimulates your mind and keeps you charged, alert and energetic all night long. 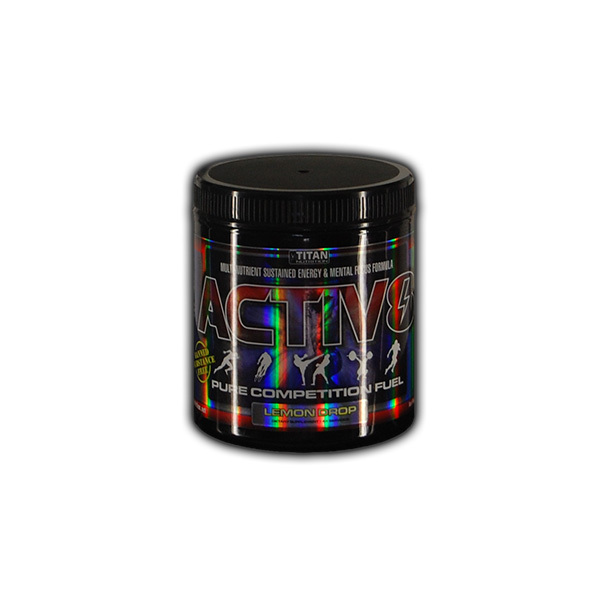 Rave contains a potent blend of amino acids like Amino Acids, Caffeine, Kava, Citrus aurantium, Pyridoxine HCL, and Riboflavin. 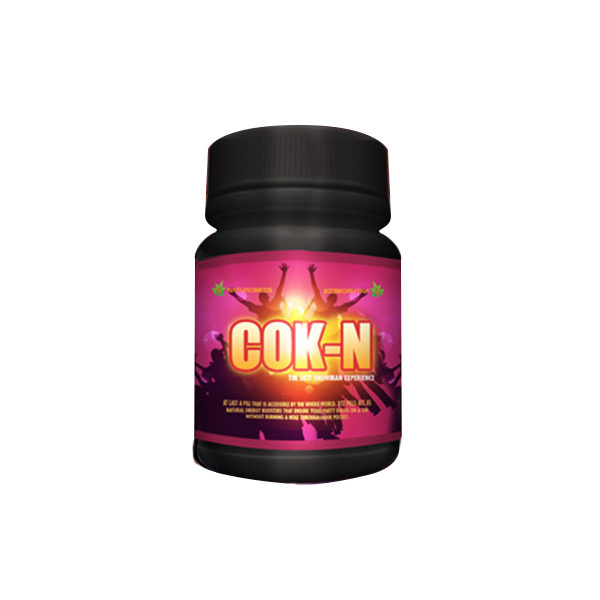 It gives you a completely safe and legal high. Rave is completely safe for use.